My knitting goals for this year – finish the sweaters that need seaming and knit whatever happens to interest me. 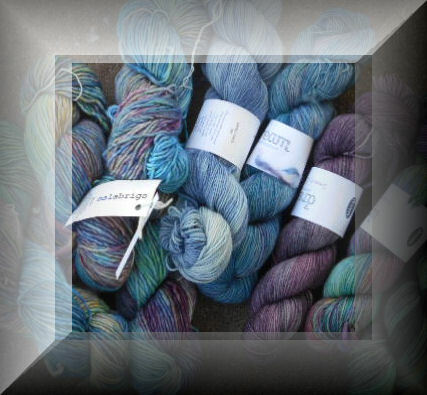 I’m participating in The Great Loopy Knitting Challenge, the ESK Yarnathon, and likely Camp Loopy so some projects will be geared towards those. And if something for a challenge or a badge is not something I want to make or like to make, then I’m not going to waste my time making it just for the prize/challenge pts. I also want to get a bit more weaving done this year and also learn to do broomstick lace crochet. Photos of finished projects will be added to this page. If you click on any one of the photos, it will open up a larger image so it’s easier to see details of that photo.